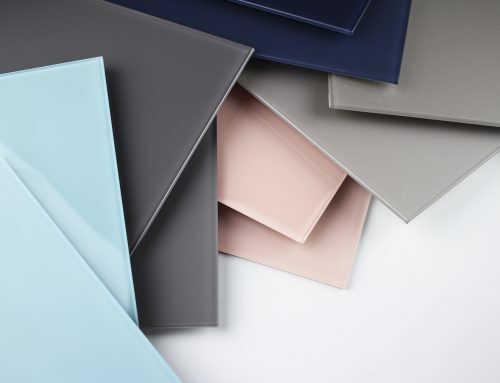 Modern material combinations: Today’s popular surfaces include a variety of new (and old) materials combined to create personalized spaces. Stone veneers, matte finishes, glass, and wood lead the way. Neutral colors There’s no place like home, and today’s home kitchen needs to be cozy. The preference here is for neutral colors, with shades of grey and classic black and white combinations at the forefront. Warm wood tones also create a neutral backdrop for today’s modern kitchens. Although neutral colors are most popular, color is used to add warmth and interest including deep blues, muted reds, and pink accents. Hidden hardware: Although comfort is in, comfortably messy is out, and clean, sleek designs reign supreme. The less is more appearance is achieved in several ways: channels built into the cabinetry to create a recess behind doors and drawer fronts for ease of opening, integrated door pulls create handles that are hidden from view or part of the surface design and push-to-open hardware is another easy to use feature. 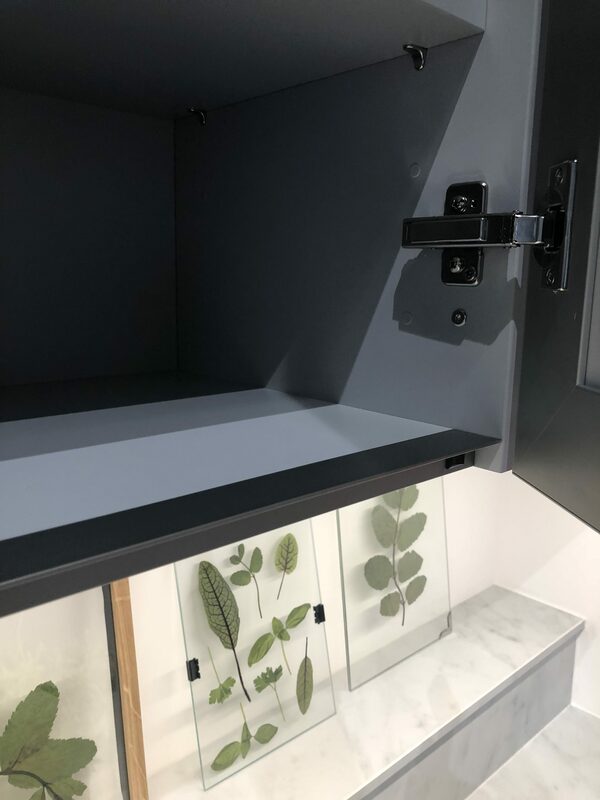 The hidden hardware trend is most obvious with glass cabinet doors and the popularity of concealed hinges, such as Salice AIR, are embedded in the top and bottom frames making them completely invisible through glass. 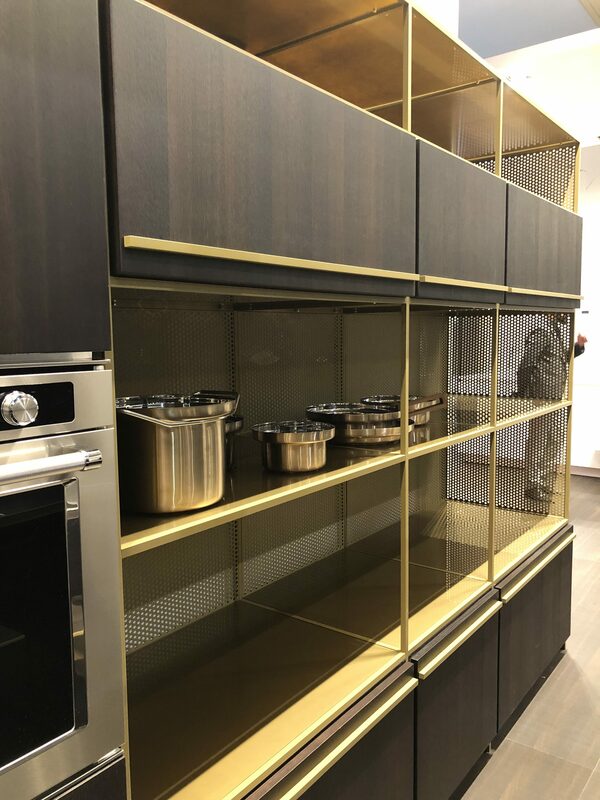 Metallic finishes: Metals offer definitive character, whether gold, copper, or bronze for warmth, or aluminum or stainless steel for a clean and classic feel. 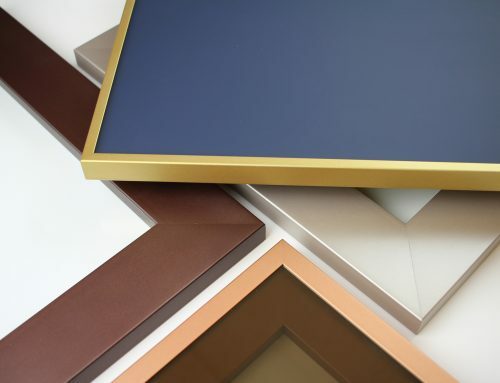 While neutral is the preference in cabinetry and surfaces, a carefully chosen metal can create a distinctive personality through subtle complements, unique textures, or bold statements. 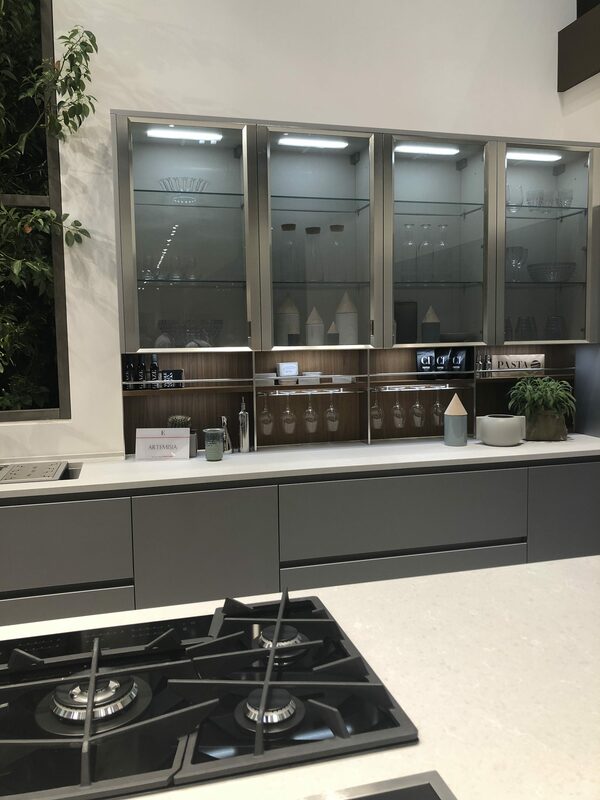 Glass Surfaces: The translucence of glass doors and shelving highlights well-organized kitchenware and accessories that add personality to living spaces. Ranging from crystal clear to reflective bronze tones, glass adds beauty and functionality to modern kitchens. 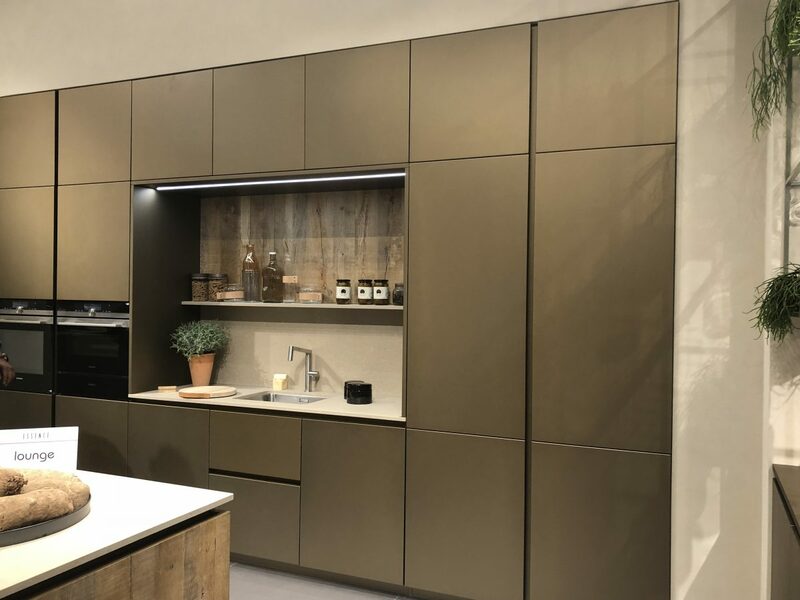 In tandem to the sleekness of hidden hardware paired with metallic finishes, this trend brings clarity to the overall kitchen design. 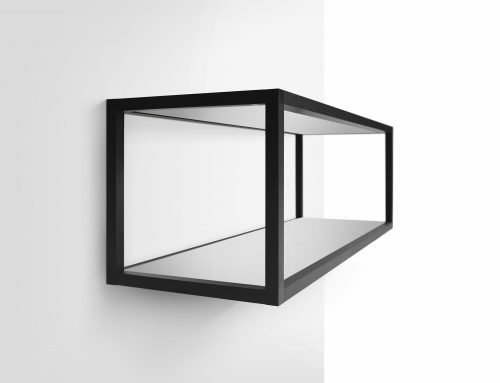 Open shelving: The modern homeowner has fallen in love with open shelving concepts. 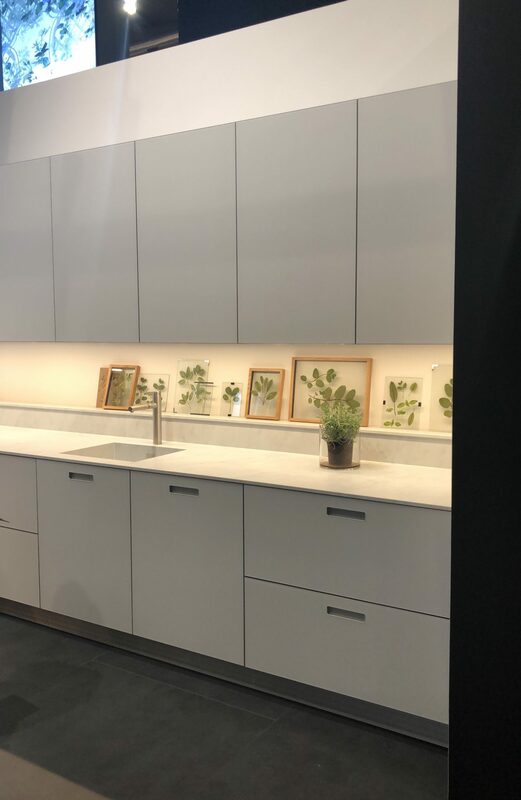 Popular options like wall cabinetry continue to be used in often used areas while island bases also feature open shelving to offer additional storage. Spaces look brighter and more welcoming, and an open shelving kitchen is easier to organize. Accent lighting: Lighting can make or break a room. The right lighting will function with subtlety to pull all the design features together to create a livable modern aesthetic that feels like home. 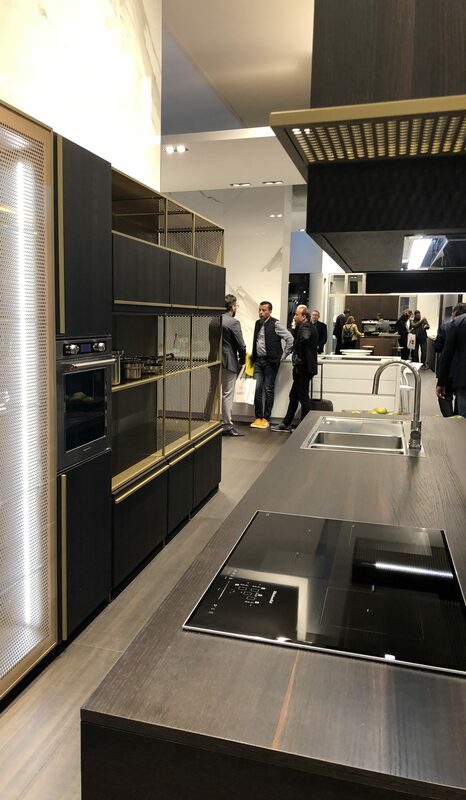 Kitchen lovers’ dreams come true at EuroCucina. 117 companies occupied more than 236,000 square feet of exhibition space at this year’s event. 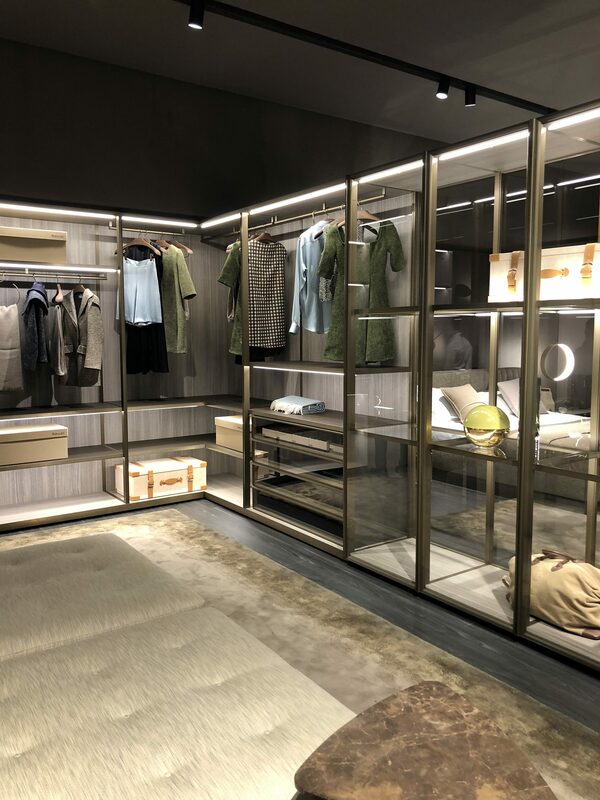 As reflected by these top trends, the key concepts behind 2018’s offerings were efficiency and evocation. 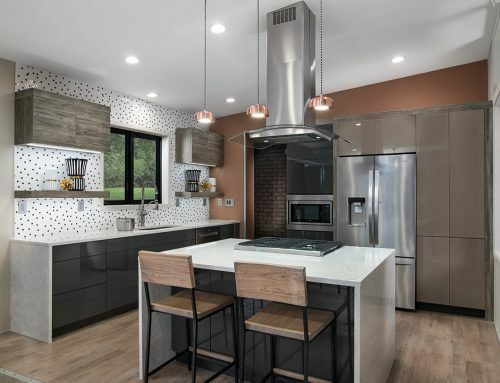 Element Designs takes pride in their efforts to stay in-the-know regarding the most important trends in building and design. 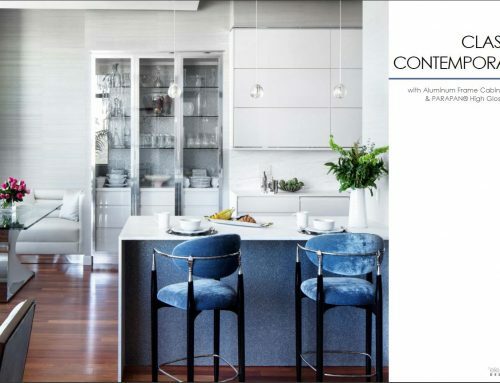 Their award-winning products add contemporary details to kitchen, closets, bathrooms, and furniture applications. 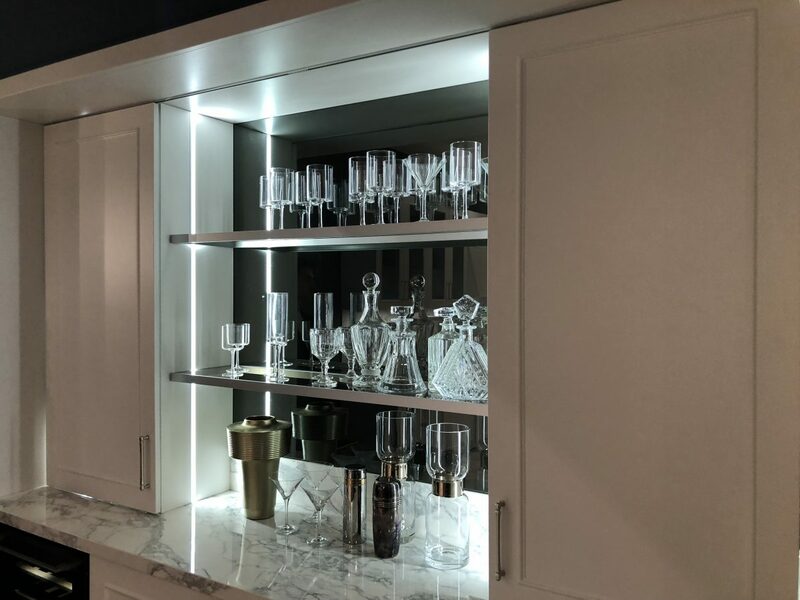 As the leading manufacturer of custom aluminum, glass and acrylic componets in North America, Element Designs understands what it takes to offer exceptional customer service and bring European inspired, high-quality design products to the North American market. This design-forward thinking enables them to create and sustain trusting relations with their clients. 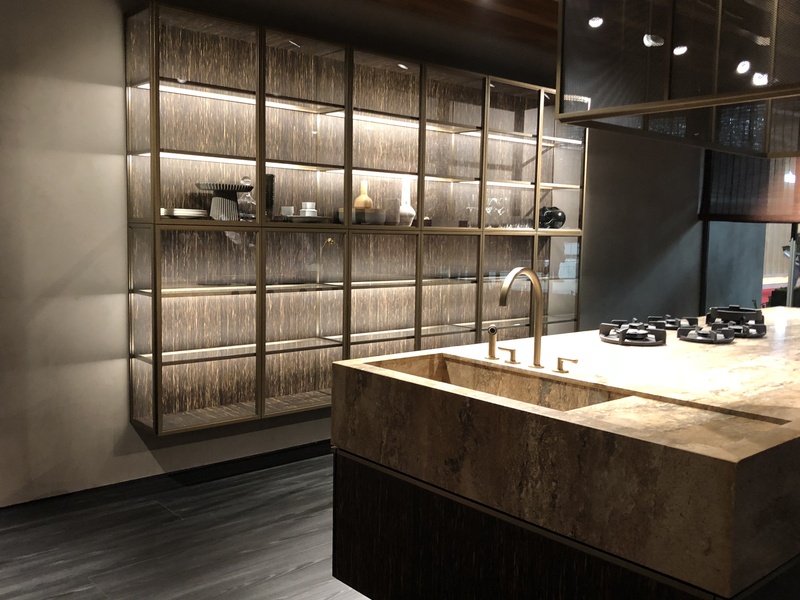 Learn more here about the powerfully elegant, cutting-edge products at Element Designs.